Nominations are being accepted for Best Practice, Innovation, and Mission Awards, and are open to all UMA members in good standing. The deadline for nominations is January 31, 2019. We invite you to submit nominations for one or more of these awards. Please review the description to find the one that best suits your candidate(s) and enter the data into this form. 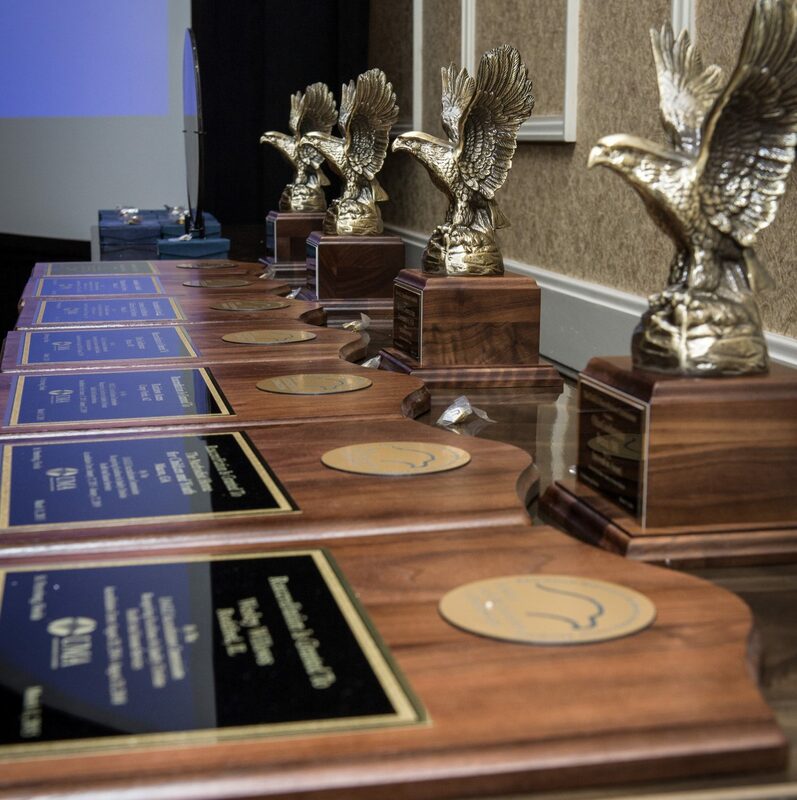 Award winners will be selected by the Awards Committee and will be presented during the Celebration of Excellence at the 2019 UMA Annual Meeting in Fort Myers, Florida on May 7, 2019. Submit your nomination(s) using the online form below. Upon successful completion, you will receive a confirmation email along with a copy of your submission. Presented to an individual, group or organization that has demonstrated an outstanding contribution to the mission of their organization, their community, their field of ministry and/or UMA through inspirational leadership and commitment. What information is needed for a nomination?